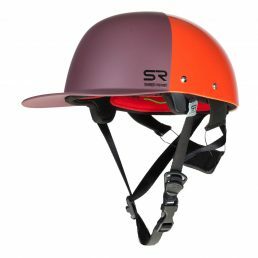 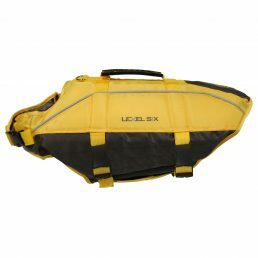 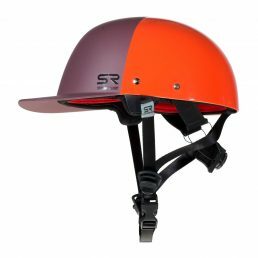 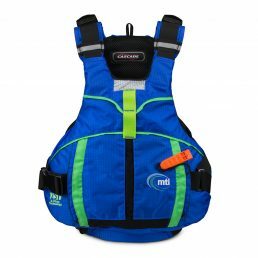 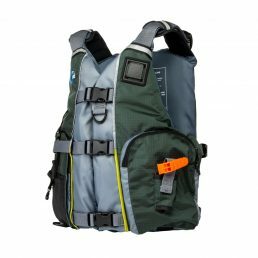 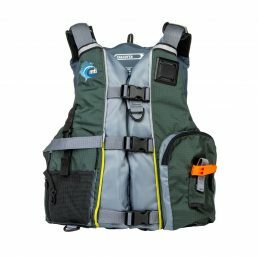 The Ronin Pro is a low profile, type V rescue PFD with full spinal and side protection resulting from a unique internal harness that also provides a comfortable, secure fit. 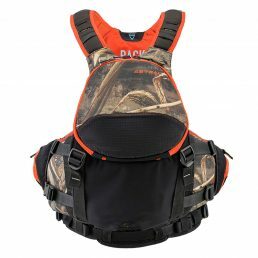 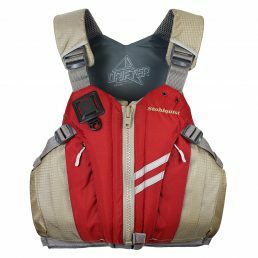 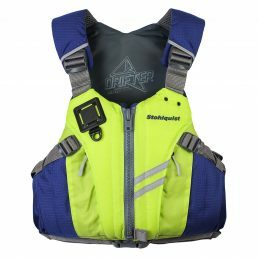 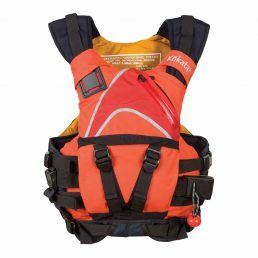 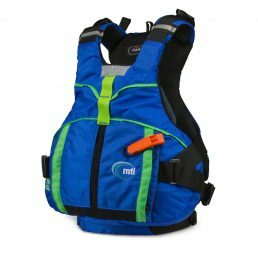 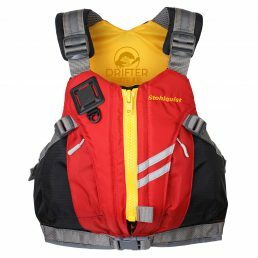 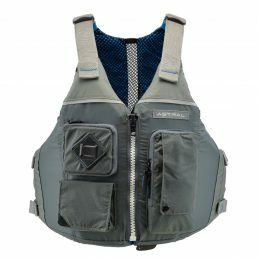 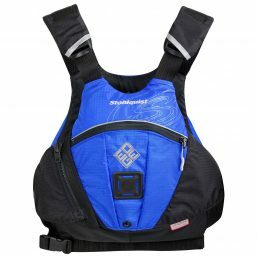 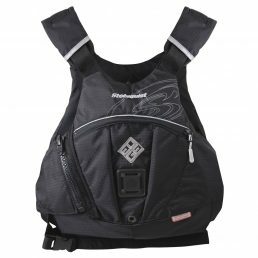 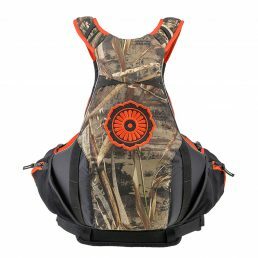 The front-entry design offers maximum mobility and safety convenience with a quick release chest harness, cowtail sleeve, and large duplex front pockets. 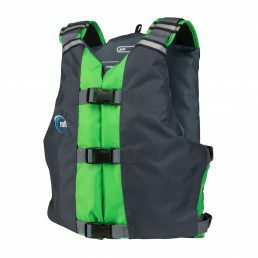 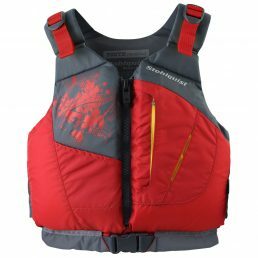 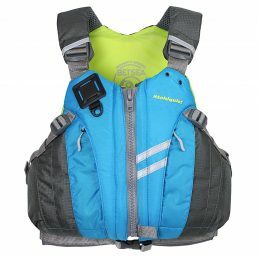 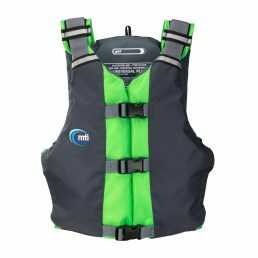 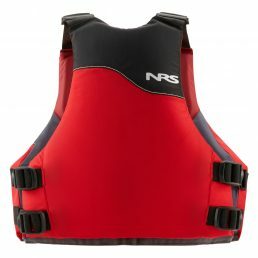 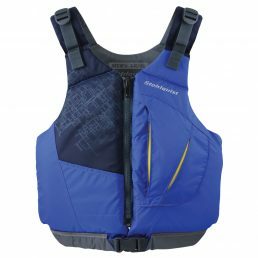 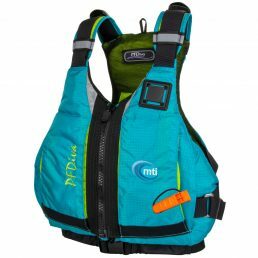 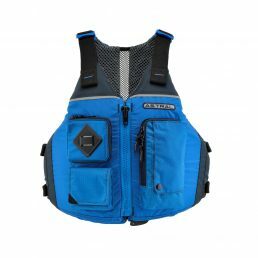 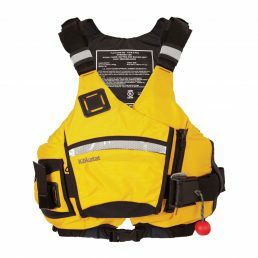 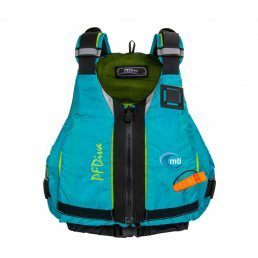 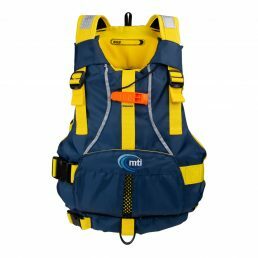 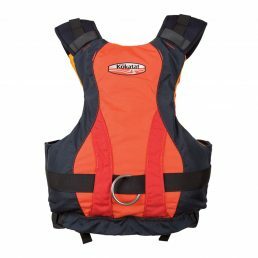 The Maximus Centurion type V rescue vest is the latest addition to the popular and award winning Maximus PFD platform. 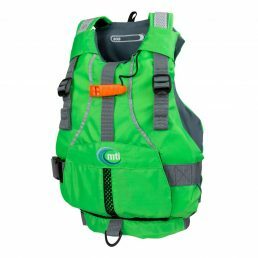 The vest comes standard with the accessory Belly Pocket. 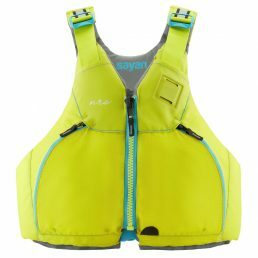 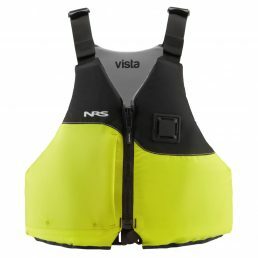 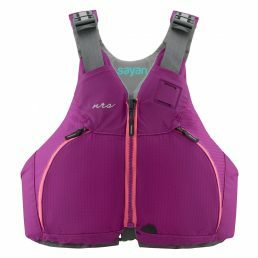 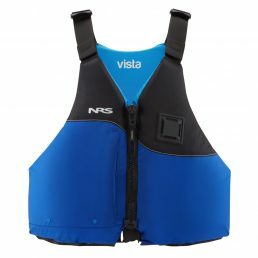 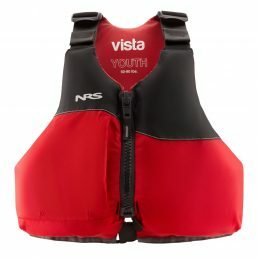 the vest lower on the torso for more effective buoyancy. 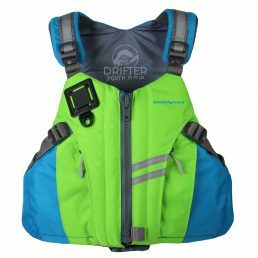 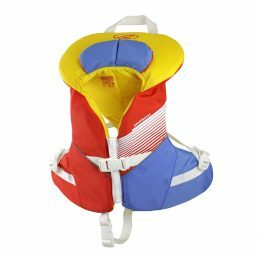 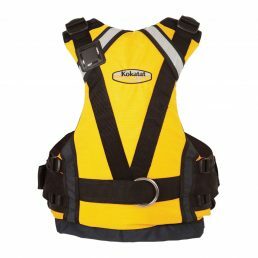 Great Kid's Life Jacket! 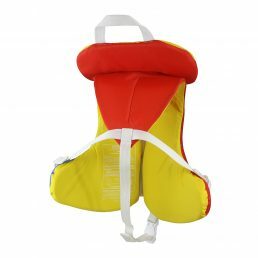 Unique wrap-around flotation turns a child face up. 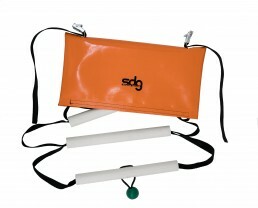 Dual support collars cradle the head.